Remember GameStick? Well, it was just removed from Kickstarter as a result of an intellectual property dispute. That in itself means Kickstarter is legally obligated to "remove the project from public view until the process is complete or the dispute is resolved," which has been done. That doesn't necessarily mean that the project has been cancelled just yet – GameStick has 30 days to resolve the issue. If it hasn't been sorted out by that time, Kickstarter will then have to cancel it, making GameStick nothing but a memory. Earlier on Wednesday, there was a bit of a scare when CyanogenMod wrote a blog post instructing users to transition to cyanogenmod.org instead of the .com address the group has used up until now. As the story goes, a member of the team donated the domain back in the early days and had managed it ever since. 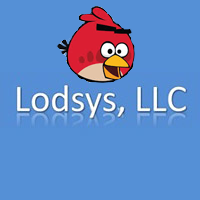 Until recently when control of the domain was in question during a dispute with said user. After months of media hype and courtroom battles, Samsung was finally ordered to pay Apple $1.05 billion by a U.S. court a couple of months ago, for infringing the company's design patents. On the other side of the pond, however, things haven't been quite as clear cut, with a UK judge ordering Apple to publish ads stating that Samsung did not copy the iPad at all. Today, Apple has posted a statement on its UK website saying just that, but its PR team has also taken the opportunity to say a few more words about Samsung as well. A court in Tokyo returned a favorable ruling for Samsung Friday, finding that Samsung's mobile devices were not in violation of an Apple patent related to inter-device media transfer. This news comes one week after Samsung lost in what was (and continues to be) one of the most compelling trials tech has seen in a long time, with a San Jose jury ruling that Sammy owed Apple over $1 billion in damages over various trade dress and patent claims levied by Apple. The reading of Friday's verdict was no doubt an intense moment for just about everyone interested in the mobile tech world. Apple swept up decisions for $1.049 Billion in damages, Samsung was denied its claims against Apple across the board by the nine-person California jury, and both sides immediately released impassioned responses to the decision, calling on the feelings of spectators and case-long mantras that kept onlookers from both sides in rapt attention. 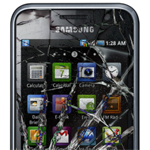 There's no question – today's verdict dealt Samsung a heavy blow. 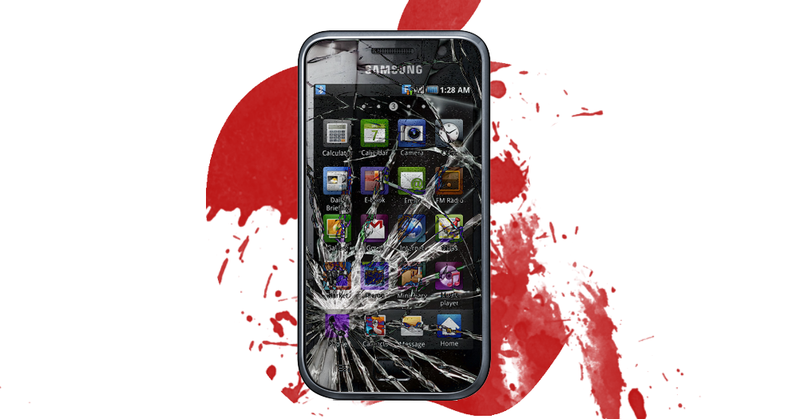 The massive $1.04 billion sum Samsung will now be responsible for paying Apple in damages aside, the trial will undoubtedly have an effect on the rest of the industry. Being all too aware of this fact, Samsung has already issued an official response to the verdict, stating that the verdict is not a win for Apple, but a loss for consumers and a blow to innovation. In a broad motion, the jury found Apple not to be infringing on any of Samsung's purported patents, awarding Sammy a grand total of $0.00 in damages to be paid by Apple. Well, this is awkward. While it was recently reported that Samsung removed the universal search feature from its international Galaxy S III devices, it turns out Samsung didn't mean to. Oops. 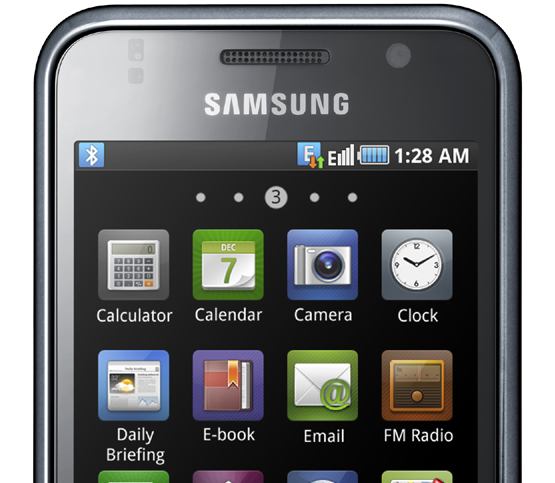 According to the Korean manufacturer, the company only intended to remove the feature from certain US variants of the handset. 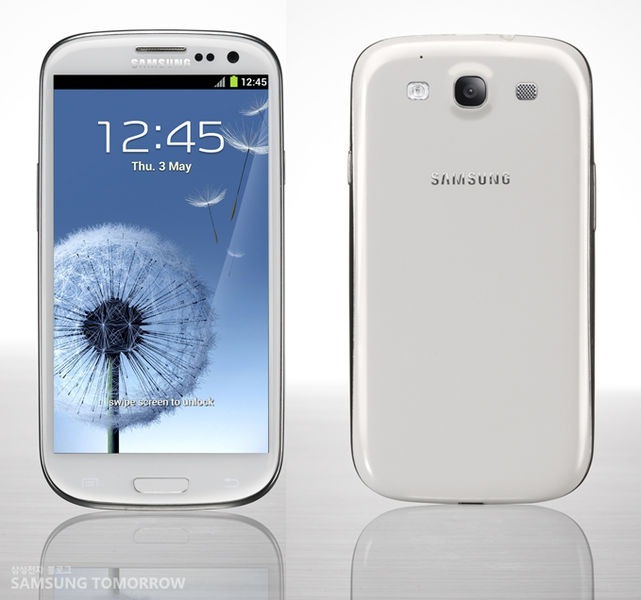 Samsung told TechRadar, a UK-based tech publication, that the feature would be returning to the UK variant of the Galaxy S III. 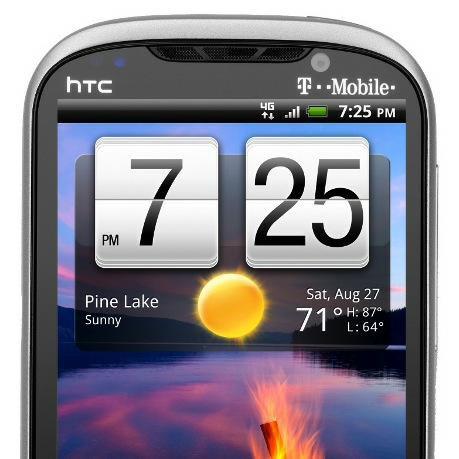 In a somewhat unexpected turn of events, it seems that at least one customer ordering an HTC Amaze 4G from T-Mobile.com has been alerted that shipments of the device have been delayed "due to an unforeseen issue with receiving the product from the manufacturer." It looks like T-Mobile is sending out emails to customers informing them that they have no "estimate as to when the product will be available," and suggesting that customers explore other options in the meantime.